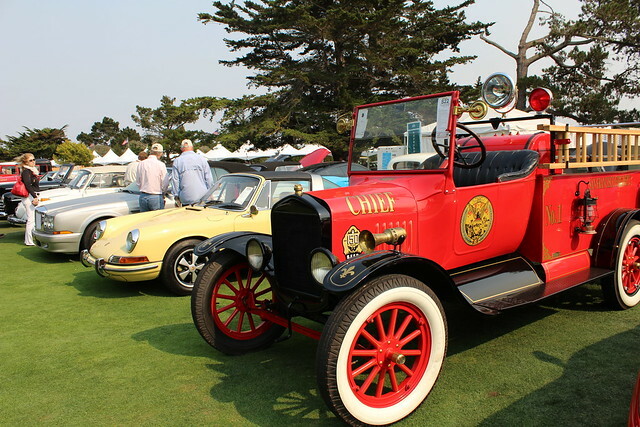 Thousands of classic cars descend upon the Monterey Peninsula each August for the much anticipated Monterey Car Week. 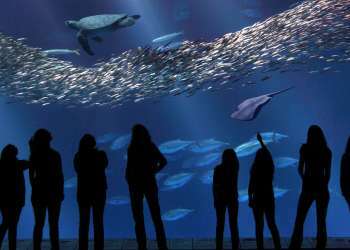 Dozens of events take place throughout the week, August 18-26, ranging from specialty car shows, pricey automobile auctions and historic car races all at various venues within Monterey County. Chances are you won’t be able to gawk at every shiny piece of eye candy that comes to town (unless you are able to successfully clone yourself). So we’ve assembled the top five most exciting events below. Go ahead. 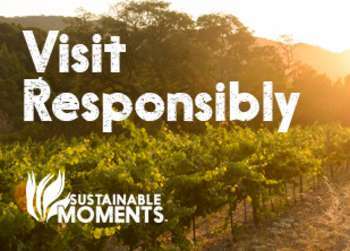 Grab life by the moments. And the steering wheel. See what these fancy four wheeled beauties really can do at the Rolex Monterey Motorsports Reunion. 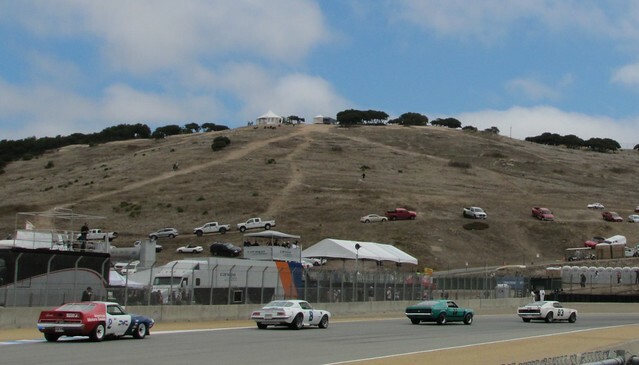 The world famous WeatherTech Raceway Laguna Seca plays host to 550 of the most expensive historic race cars in the world for an action-packed 4 days of solid racing. $30-$70. In the market for a new ride? The Mecum Auction in Monterey has something for every taste- from muscle cars, race cars and motorbikes. This is also the only televised auction which airs on NBC Sports Network. $20-$30. Cannery Row in Monterey becomes a haven for rare and exotic cars from around the world! 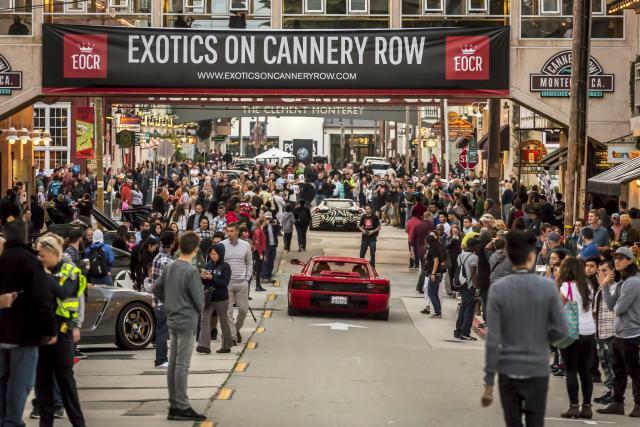 Exotics on Cannery Row is free to the public and showcases over 300 extreme automobiles and 45 vendors. Experience the sights, sounds and tastes of Italy at Concourso Italiano at Black Horse Golf Course in Seaside. Over 1,000 exotic cars with Italian roots are on display alongside Italian cuisine, fashion and music. $180. The grande dame of Monterey Car Week needs a backdrop to match and the Pebble Beach Concours d’Elegance manages to do just that. 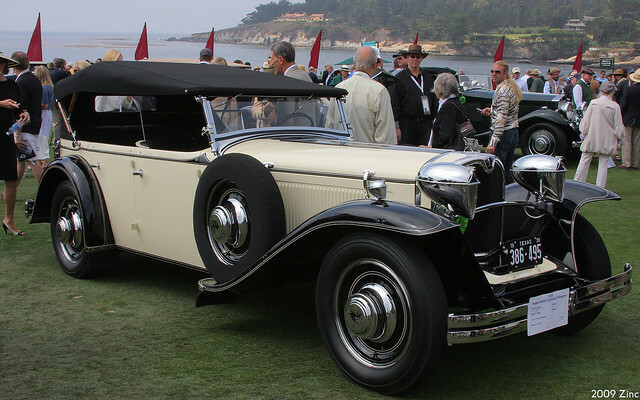 Held at the legendary 18th Fairway at Pebble Beach Golf Links, this elegant exhibition of classic automotives features 200 of the world’s finest four (and two) wheels all vying for the coveted “Best of Show” title. $375. Get a glimpse of some of the most unique (and itty bitty) cars from around the globe. 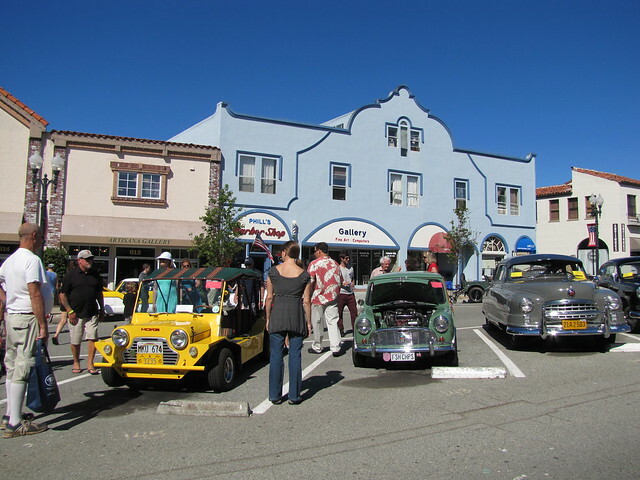 This wee car show in downtown Pacific Grove showcases rare micro, mini and arcane vehicles over 25 years old. Free event. 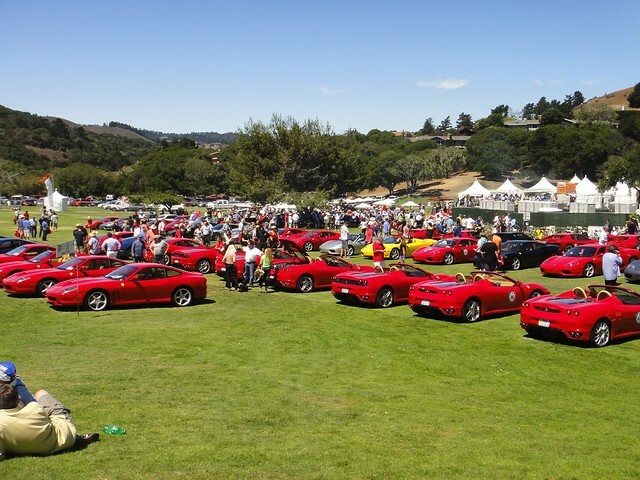 Click here for other FREE events during Monterey Car Week.